We have developed a separate unit for keeping a large stock. This unit is managed and maintained by our adroit professionals and fulfills the ever-growing needs of the clients. Capitalizing on an efficient industrial network, our organization has made coalitions with numerous reputed logistics solution sources. Thus, we can ensure on time distribution of consignments. 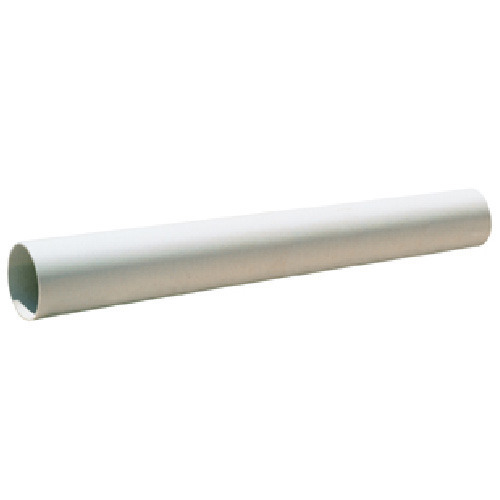 CPVC Pipes have a sturdy body with a shiny surface and are available in different sizes.